Grayling fishing, and the best kind. 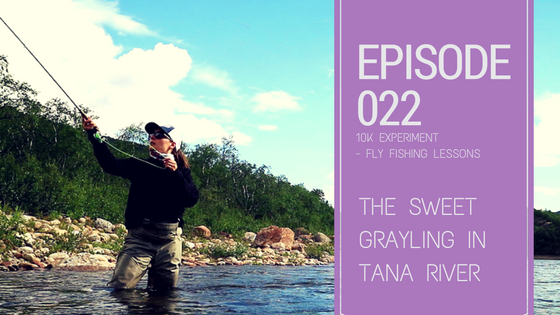 Dry fly grayling fishing. Hours 207 to 225 out of 10000. Fly-fishing in Norway Tana River.